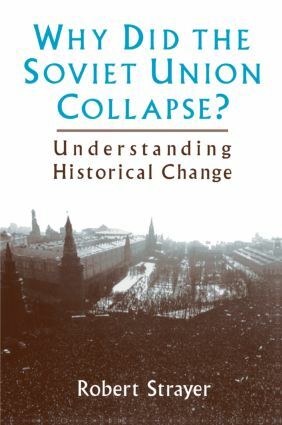 Taking the Soviet collapse - the most cataclysmic event of the recent past - as a case study, this text engages students in the exercise of historical analysis, interpretation and explanation. In exploring the question posed by the title, the author introduces and applies such organizing concepts as great power conflict, imperial decline, revolution, ethnic conflict, colonialism, economic development, totalitarian ideology, and transition to democracy in a most accessible way. Questions and controversies, and extracts from documentary and literary sources, anchor the text at key points. This book is intended for use in history and political science courses on the Soviet Union or more generally on the 20th century.